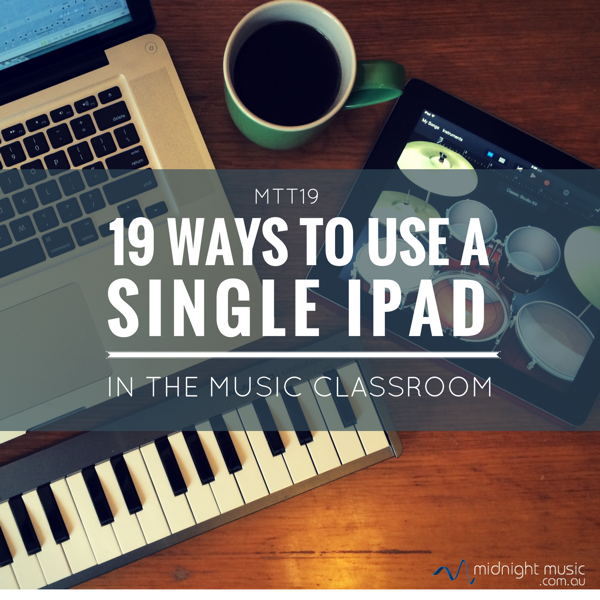 What if you don’t have access to multiple iPads in the music classroom? What can you do with just a single iPad? As it turns out – quite a lot! I’ll discuss some of the ways you can use your own iPad with your students, from identifying notes of the staff, to listening stations and using your iPad as a “TV camera”.